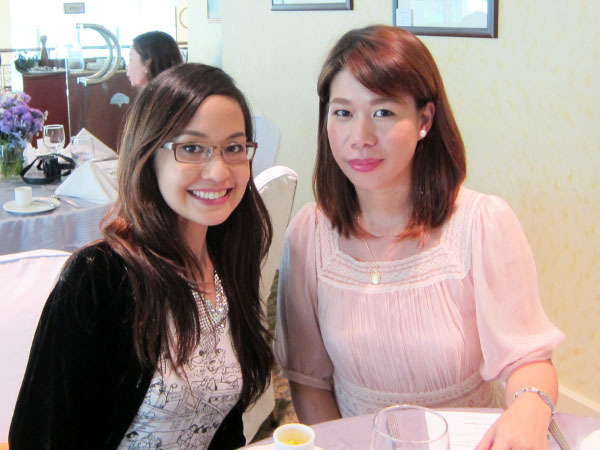 I spent one Friday afternoon with six other beauty and lifestyle bloggers at Chef Jessie's, Rockwell Club. The event was hosted by Neutrogena and it was for the launch of their newest addition to the well-loved Fine Fairness line, the Fine Fairness BB Cream. thanks Julia for the photo! 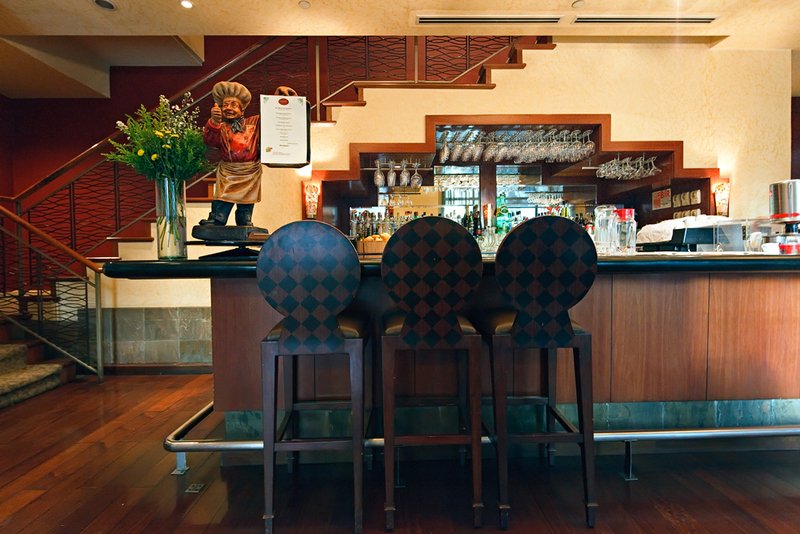 Chef Jessie is a very well-kept place. 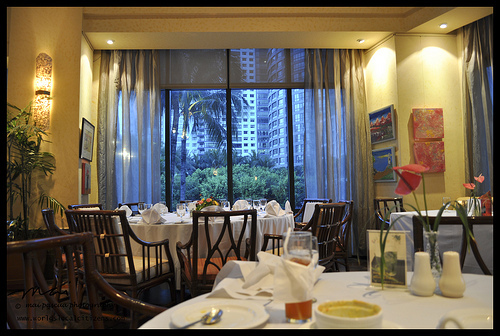 Loved the food and the fact that the ground floor dining area was beside the lush greens and the perfectly blue pool. The last time I ate here was around 3-4 years ago. Back then it was called LeSouffle. 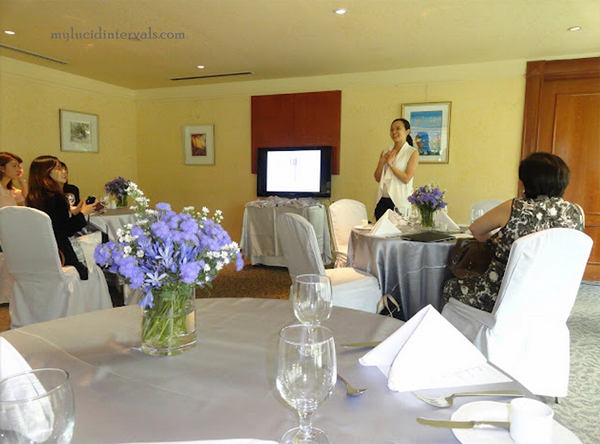 The launch luncheon was highlighted by an informative presentation by PDS President, Lorna Frez, M.D. I was able to play bibo that afternoon when I answered doc's question correctly. I strongly believe that I was the sole medical professional in the room, otherwise, we all would've chorused the 4 fat-soluble vitamins in response to the doctor's question. My seatmate Julia had the kind of glowing skin I always wanted. Don't you think Neutrogena played it quite late hopping onto the BB Cream bandwagon? Even so, I'm pretty glad they came up with one because we girls just can't get enough, can we? Mica handed me her bottle of the bb cream since I pried too much about the product, hee! 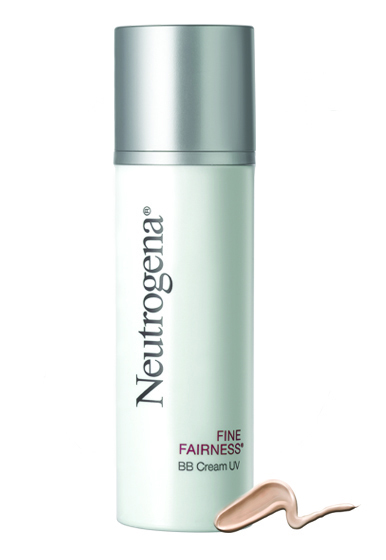 You can get to know more of and get updates from the Neutrogena Fine Fairness BB Cream by liking the Neutrogena Facebook page. This product is available at Watson's Beauty. For the month of February, this bb cream is on sale at 575php! Come March, the tag goes back to its regualar 720php mark. Looks Fun! it would totally be neat to get to go to one of those events too!